Connecting dk2 to pc is recognized as an extended monitor. If not, install oculus_runtime_sdk_0.8.0.0_win and uninstall it. Now dk2 will be recognized as an extended monitor. 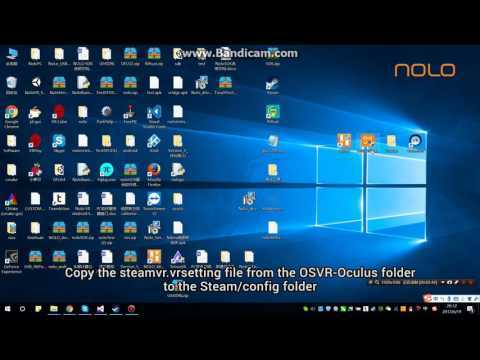 Nolo + dk2 + osvr-openhmd + steamvr works fine. 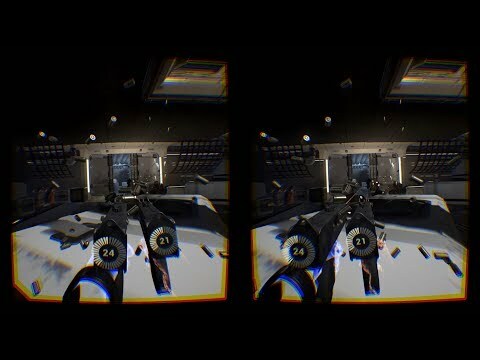 However, this method can not use oculus content. Dk2 is cheap and owned by many users. I think it is a very good device to match with nolo. The standard Nolo OpenVR driver (installed as part of the Nolo software) will just provide controllers if you put the headset marker on the Oculus (DK2), connect the Nolo sensor to USB (not the port on the HMD), using the latest (1.16 Oculus Home with no OSVR installed). Unfortunately the controllers are facing the wrong way and are above your head and behind you. In any case Nolo's Vive emulation is no good, so it's not a viable solution anyway. So, I took my iVRy SteamVR driver and stripped out everything apart from the controller portions and made it into a standalone controller driver for Nolo that can be used with any SteamVR supported headset. Works (very) well, but I need to drop the height and move it forward a bit (which I did for my setup in the code). Once I can figure out how to deduce these values from the SteamVR Chaperone setup I'll look into releasing my standalone controller driver. So, it works perfectly with DK2 with my driver, with the Oculus sensor dealing with the HMD and the Nolo sensors dealing with the controllers. @iVRy It seems very interesting and great. When will we be able to test your driver? And "when LYRobotix is ready"
BTW, it won't be possible to play Oculus content with Oculus headset and Nolo ever (or at least without serious hacking! ), as Oculus doesn't have an architecture that allows for 3rd party drivers and ReVive won't run with an Oculus headset. Any news for this solution? There are some issues (with this solution) with getting the tracking of the 2 systems aligned. It requires quite a bit of complicated geometry to map Nolo coordinates to Oculus coordinates (there's a rotation and translation), and I've run out of time to get it working 100% (it works most of the time, but then it *seems* SteamVR does some of its own coordinate remapping sometimes when it comes to Oculus Touch controllers, which it seems to assume these are in some places and not in others).